Ever since Lavasa was launched in 2010, I have been planning to take a day trip with my husband and kids. But somehow the opportunity never came. So last year, right after the monsoon, without any prior planning (that never works with me), we just decided to rent a car from Mumbai and head to Lavasa. 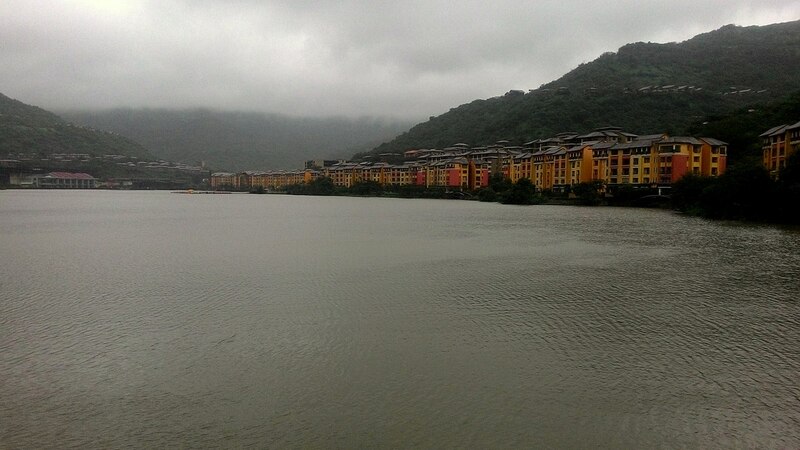 While we often make a trip to Lonavala, Pune, or Mahabaleshwar in this season, Lavasa seemed a refreshing alternative to our yearly ‘monsoon holiday’. Needless to say, the drive from Mumbai to Lavasa, especially in the misty August weather makes for an experience in itself. The highways are washed clean and the air feels cooler once Karjat is crossed. 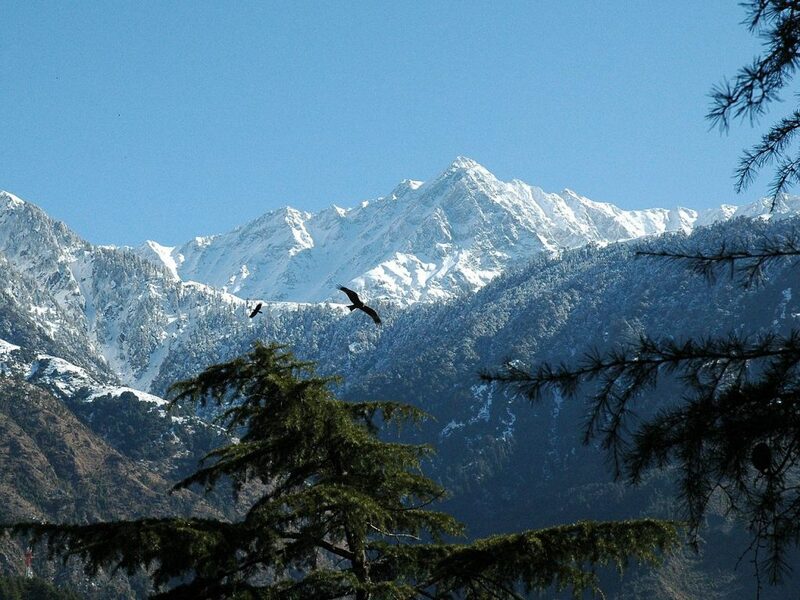 This is one of the reasons I love to travel in this season. The hills of the Western Ghats painted with the most vibrant greens. This scenery only got better and livelier as we neared Lonavala. 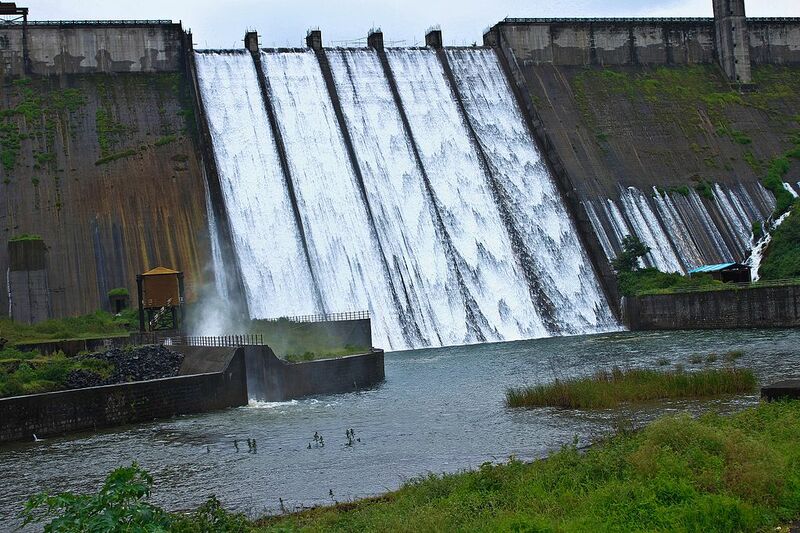 Another 100 Km from Lonavala, we reached the Dasve Dam, before arriving at Lavasa. Quite like any other mountainous region, the hills peeped out of the wispy layer of cloud and made for an incredible view. The water gushed out of the sluice gates from the dam and was the only sound interrupting the otherwise serene surrounding. We stopped by for a few photos and to take a deep, long breath of the fresh, unpolluted air. By nearly afternoon we reached Lavasa city. They call it a city for its planned structure and exclusivity. The entire place covered a whopping area of 25,000 acres and is spread across seven distinct hills on the Western Ghats. 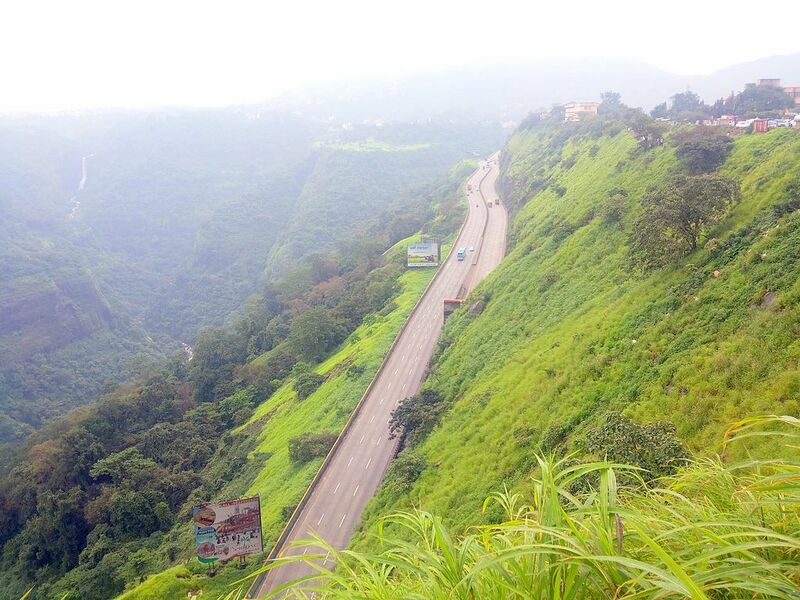 Perched at 3000 feet from the sea level, it felt as much like a hill town as Lonavala. The colourful building blocks sat on the banks of the Warasgaon Lake and because of the hilly terrain, most of the construction has been carried out on terraced land, giving the town a distinctly European appearance. 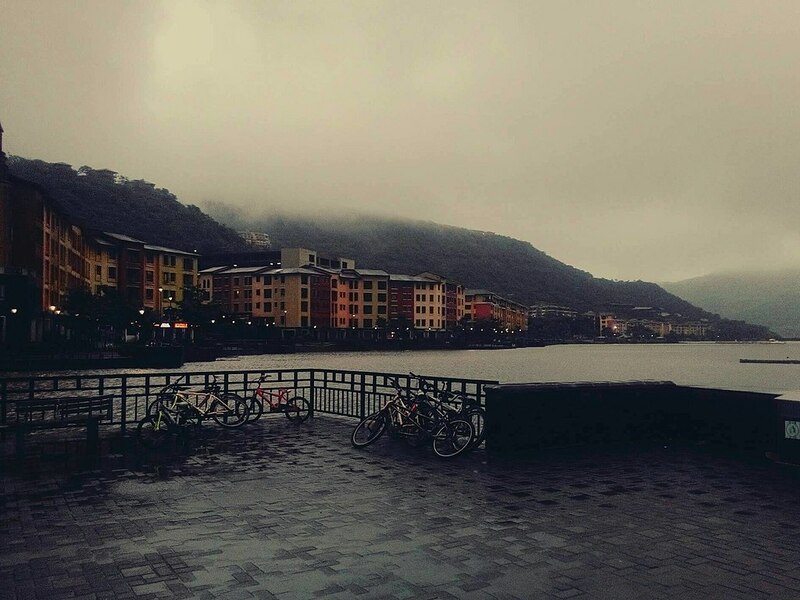 In fact, Lavasa was built to resemble the Italian port town of Portofino. It was hard for us to conceive that the entire township had been built from scratch. The idyllic lakes, the mystical mountains, and the luxurious villas, all came together for a perfect blend of natural beauty and beautiful architecture. My first impression of Lavasa was like walking into a dream, with everything perfectly placed on a canvas, and nothing seemed real. It reminded me of a picture postcard I had received from an uncle who once went to Venice. Lavasa, with its quaint structures and surrounded by water bodies exuded that same quality, with the notable absence of the Gondolas. When we had gone to Lavasa, there were only a handful of places to stay and we had booked one of the few lakeside Villas that were available. However, I highly doubt this is the case any longer and I am sure more hotels and homestays have sprung up as they inevitably do. After settling in, all of us went out to explore this cosy little town on foot. Both banks of the lake are connected by multiple bridges. On the far end was the more commercial and busy Lakeside Promenade with cafes and restaurants. The pebbled roads with dainty streetlamps and benches add a wistful European touch. A little ahead from the eateries was a boardwalk that ended at a landing where all kinds of boats were docked. I had found the Gondolas after all, albeit ours was in the shape of a pontoon. The kids were overjoyed with the idea of riding this new kind of boat, and the fresh air definitely had something of an effect on their demeanour, which, otherwise tends to oscillate between the dour and the exuberant. 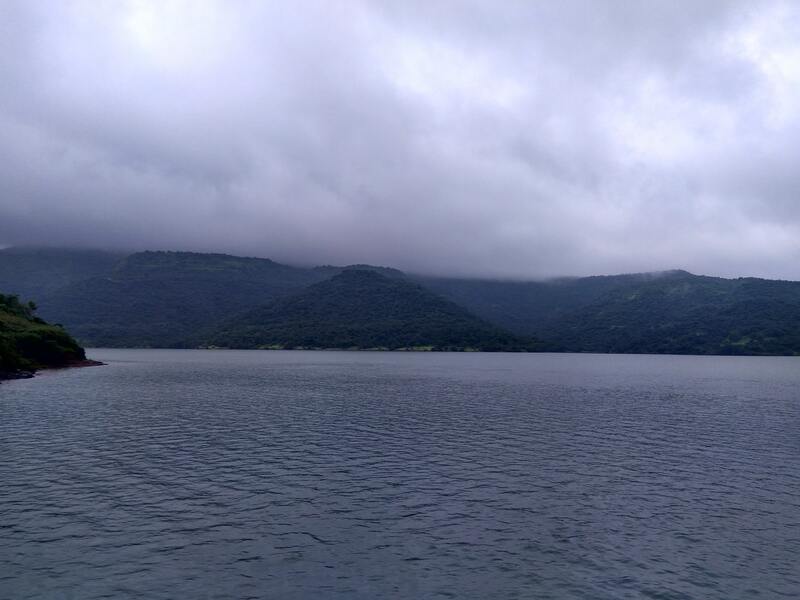 Sailing across the Warasgaon Lake, we noticed more villas, snuggled between hills and surrounded by fresh greenery. The lake itself was an exciting ground for adventure lovers. Some tourists were enjoying jet-skiing, bumper boats, and the trending Jetovator. After our pontoon ride, we stopped by for lunch at the promenade. Food-wise, there’s no dominant cuisine or culture in Lavasa. The town had everything from Indian to Italian and an All American diner that I do recommend, especially when you have kids in tow. The bright, retro ambience and the delicious greasy food is perfect for keeping the vacation going. It was time to explore a little more. We rented Segways and went roaming around the town. We found a paved nature trail behind the rows of houses, which opened onto another corner of the lake. This little thrill element made the day more exciting for the children, and that was the best part of the vacation. As the day ended and the town of Lavasa lit up in neon lights, a light drizzle soaked the rolling hills and the river, making it calmer and cooler. The fresh smell of the rains and the serenity wrapped the surrounding and me under a happy blanket. Lavasa covers an area of 25,000 acres and is spread across seven distinct hills on the Western Ghats. It was modelled after the Italian town of Portofino and is perched at an altitude of 3000 feet.